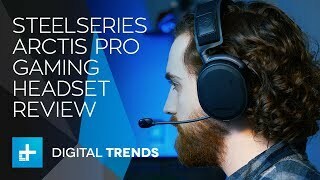 SteelSeries Arctis Pro Wireless Headset Review: Best in Class? 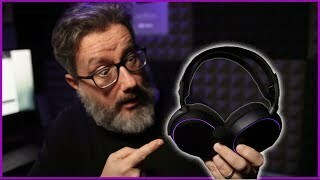 The Most Expensive Gaming Headset Ever! 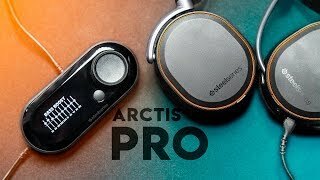 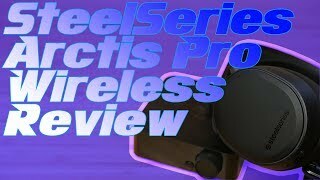 SteelSeries Arctis Pro Wireless Review. 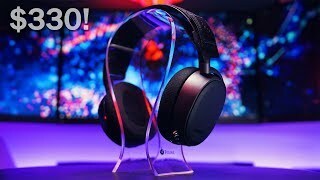 انخفض السعر 2% من 105 دينار في 2018-12-17 إلى 103 دينار اليوم.